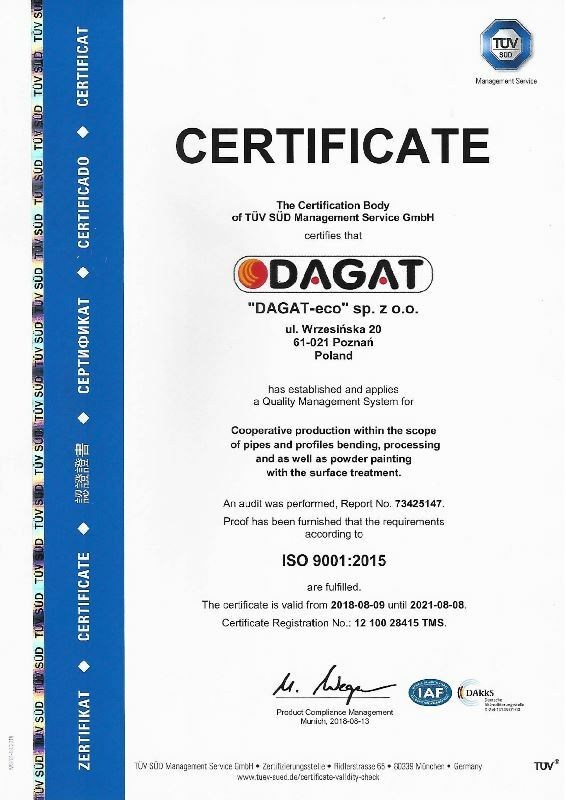 Our production is based on a certified ISO 9001 Quality System. We have approvals in the automotive industry of such companies as MAN, SCANIA, VOLVO. 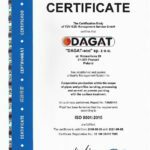 The quality of the products manufactured by us is verified at every stage of production based on high-quality monitored instruments and test gauges. The use of quality materials, developed on the basis of many years of experience production system and highly qualified staff, ensure that our products meet the expectations of customers in terms of product quality and timely delivery.